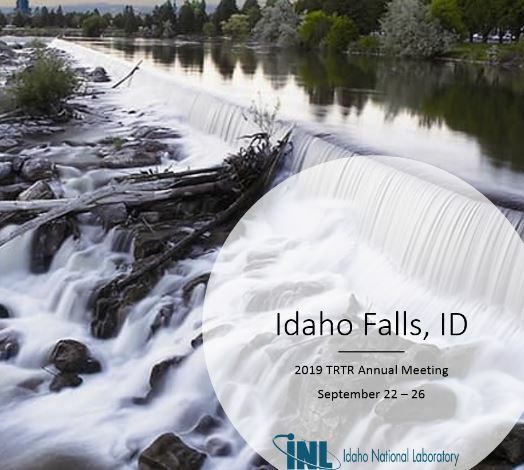 The TRTR Annual Conference is open to all and we are excited to have you attend! Note: The early registration discount ends August 15! 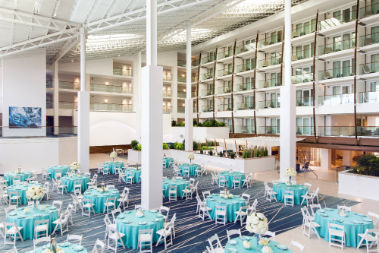 This is your ticket to the 2018 TRTR Annual Conference being held in Rhode Island.